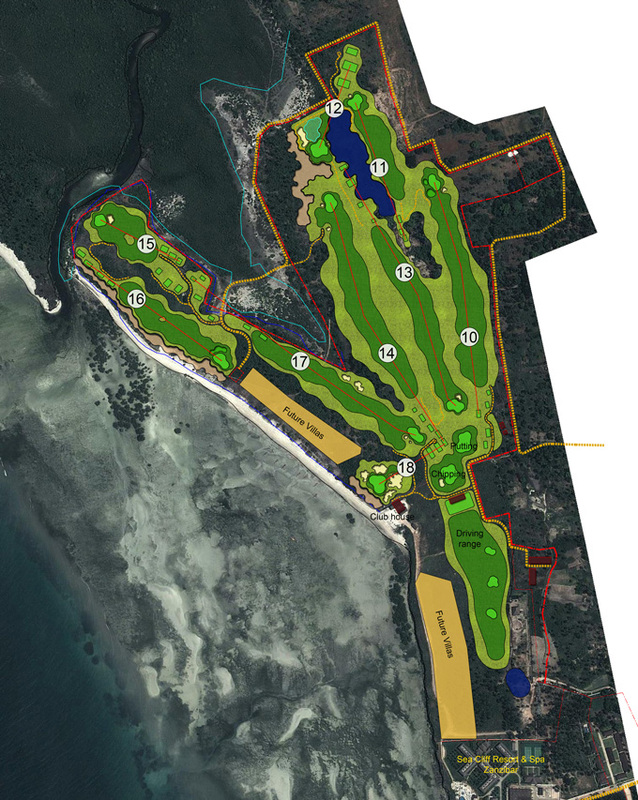 Golfers have something really exciting to look forward to at Sea Cliff Resort – the new Peter Matkovich golf course is a first on the island of Zanzibar, and will provide a great golfing experience set in a fantastic Zanzibar island setting. The course meanders through tropical bush landscape with gigantic mango trees and palms, borders on a beautiful mangrove swamp, and even contains a stunning coastal low dunes landscape along the ocean on a couple of holes. Sea Cliff is a nine hole course, but offers a lot more. There are nine greens, but with different tee locations players can have a great 18 hole golf experience. The variety of holes on the different nines – varying in par, distance and angle, will provide golfers with a fun island golfing experience. The course also boasts a driving range and short game practice facility. After their round, golfers can enjoy the sunset from the Clubhouse Verandah, situated on a private beach, soaking in views of the ocean. 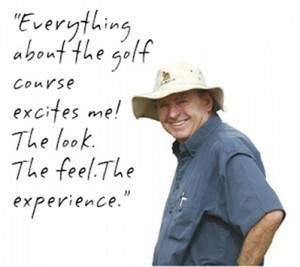 Having played competitively on the European, Australasian, and South African Pro Tours, alongside the leading players of the time, Peter is able to combine that experience, with his knowledge of turf management, fauna and flora, and how golf is played at amateur levels, to give him the feel and understanding of golf strategy and design. Peter is passionate about the game, and much of his personal time is dedicated to design. He makes more site visits than almost any other architects. He gives each course or project his own personal attention, and is a true artist. His design philosophy is to “Listen to the land” – the site and nature must determine the shape, style and direction of play on each hole. Every course should have balance in distance, direction, difficulty, and shots required. Every course should offer various options as how to play and set up the course. Preserving and rehabilitating the environment is a core part of his design philosophy. Peter designed his first course in 1975 (Umhlali Country Club, where he was the green keeper) in Kwa-Zulu Natal, South Africa. Matkovich & Hayes was established in 1989, and since then, Peter has designed and built over 30 golf courses in South Africa and abroad. Sea Cliff Golf Course is designed to give the hotel guest and visitor an enjoyable and fun golfing experience, while being challenged to their individual skill level – be they a beginner or scratch player. A unique golfing experience for the whole family. For further information visit www.matko.co.za.